Got a smartphone? I am sure you have got one 😛 So what next after buying an android smartphone? How to get most out of it? For getting most out of your smartphone, you need to root it. Once you root your Android device, you can use those features which you can not access without rooting. 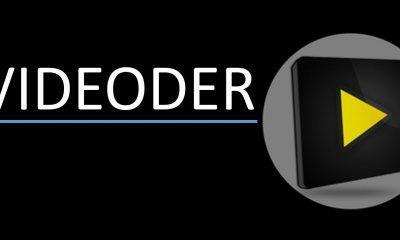 In this article, I will enlist those Android apps which you can use for rooting your android device without using any PC or Laptop. If you are here from the search engine, then you already must have to know about the term Root. In case you are a regular reader of this blog, and you don’t know what is Rooting Android device, what’s the benefits of rooting and how can we root our Android smartphone then I am going to tell in brief about this. Rooting is a way to experiment with your Android device which includes unlocking your phone for doing various tests in it like customizing your phone, removing system apps, make changes in system files, etc. FramaRoot is the best app for rooting any Android device without PC. This app has already rooted thousands of device. How to root android device via Framaroot APK Without PC Step by Step? Download Framaroot App from below download button. Now just Click on Boromir and Wait until it does not show Su installed successfully. This one is very fast and easy app to root your Android device in one click. 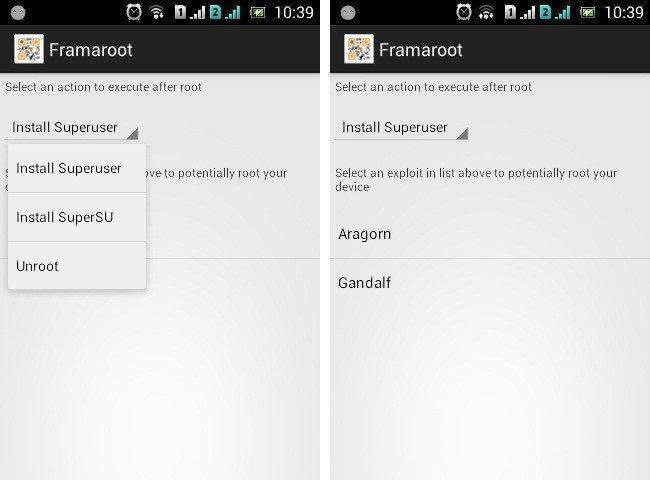 In case you are not able to root your Android device using the Framaroot app then you must give a try to this app. Just download and install this app on your Android device and you are ready to root without PC in one click. 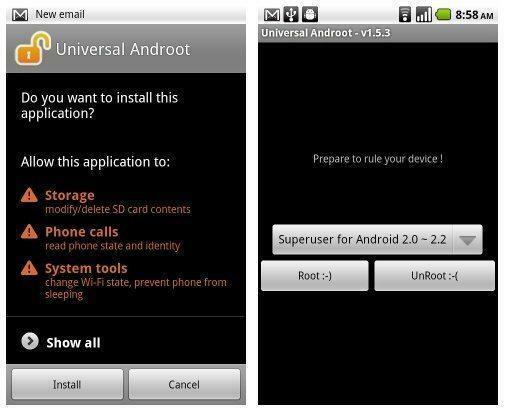 Download Universal Androot app from below download button. Now just click on Root to start rooting process. Notes:- 1. Make sure you have already enabled Unknown Source on your Android device from setting. Ensure that you have selected correct android version before rooting your android device. iRoot is also a great app the to root any android device without using PC or laptop. iRoot is a Chinese app, but still, it has many mods available in its English version. iRoot is continuously providing updates to its users so that it can support newer models too. At first download iRoot app from the below download button. After downloading the app file, tap on it to install. Once the installation process is completed then open the app. Now just click on Root button. It will start rooting your phone. Z4Root is the oldest app to root any android device without using a computer. This APC has a success rate of 99% on all devices of Samsung Galaxy S series. If you have a device of a good brand like Htc, Motorola, Sony then this app is for you to root without PC. Z4Root Android device from below given download button. Now install this app on your Android device. Just click on Root button. Now, wait for some seconds until root process gets completed. Now just restart your device. Note: Disadvantage of this app is that user will lose root access if phones get the reboot. If you own an HTC Android phone and not able to root your phone using above listed apps, then you must give a try to TowelRoot app. This app can root most of the HTC devices like HTC One M7 root without PC. There is nothing harm in trying Apk to root your devices because they will not brick your device. Download TowelRoot apk from the below button. Install the apk on your device. Open the app after installing. Now just click on Make It Rain. Now just wait for some time. It will take some minutes to install Su library on your Android device. NOTE: Make sure you have done a full backup of your android device data so that in case you lose your data in the rooting process then you can take it back. So all these apps are used to root android device without using PC or Computer. If you are looking for an app which can root your Android device and you don’t want to use PC for that, then you should try these apps. If you face any problem in rooting your device with the apps listed above then let us know in the comment section, we will try our best to help you out.